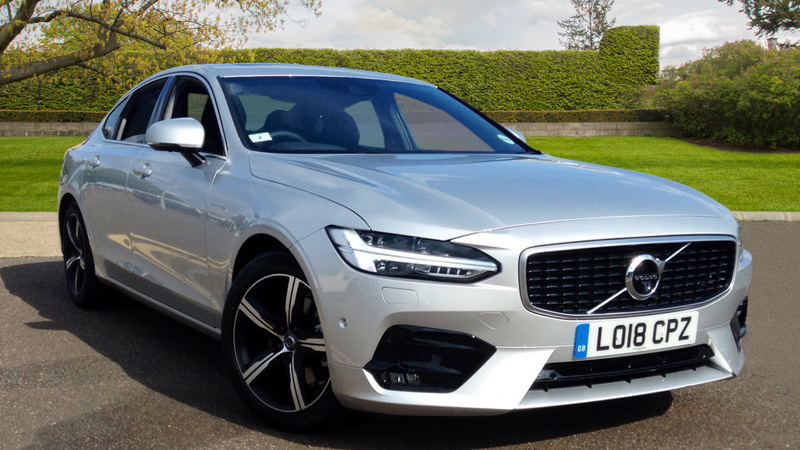 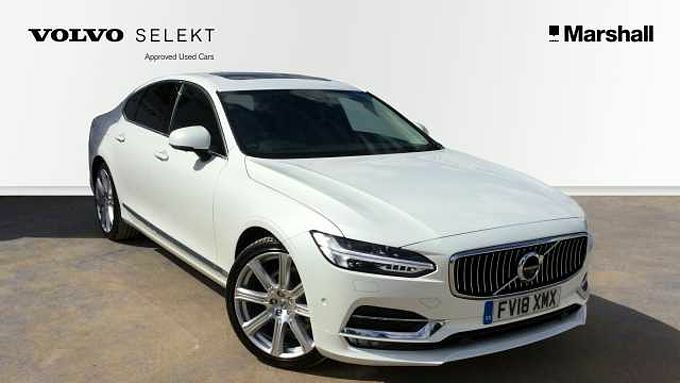 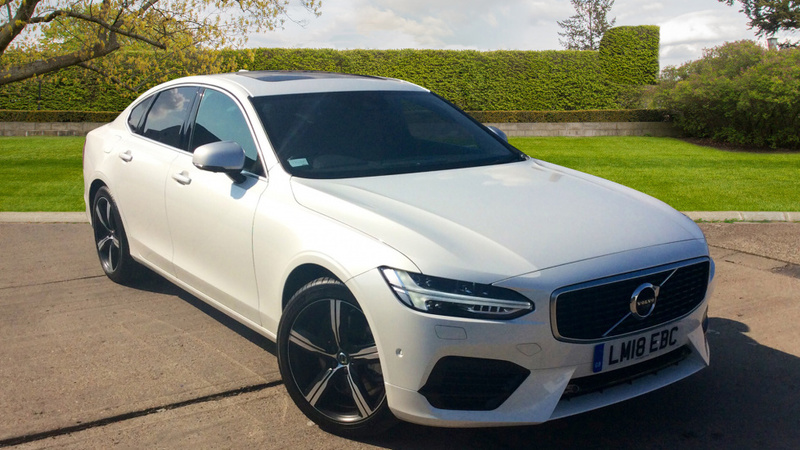 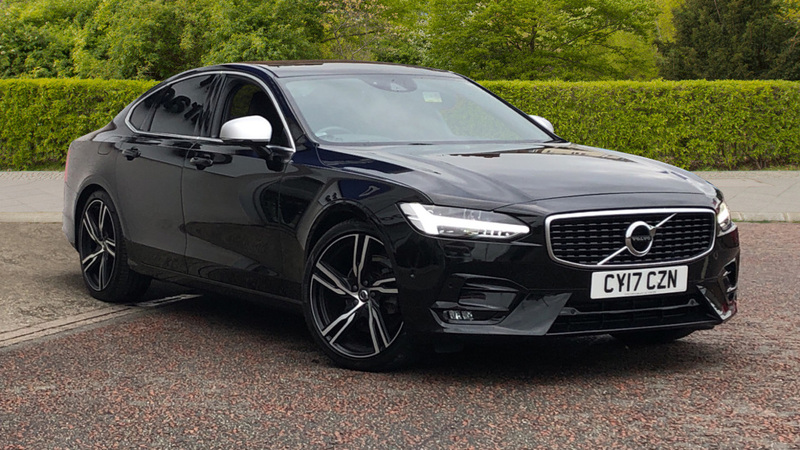 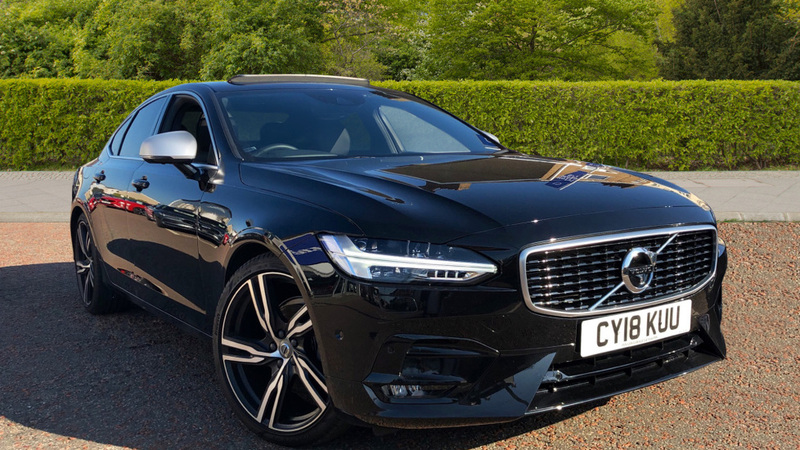 Ordered and built specifically to be our demonstrator, this S90 is Volvos finest executive saloon to date. 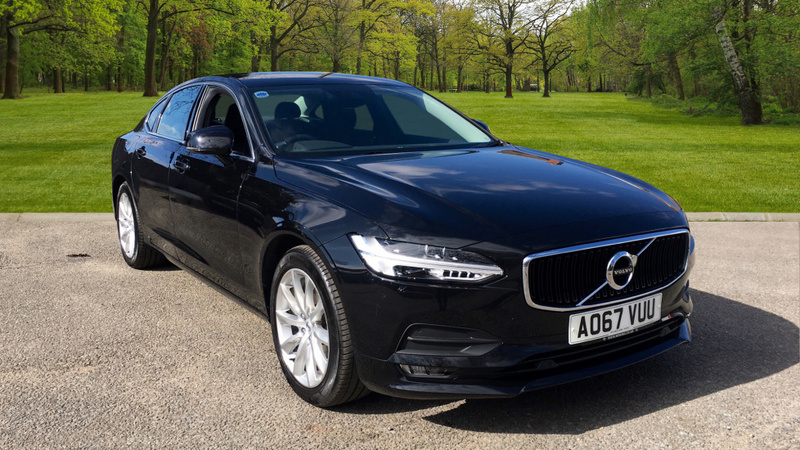 Travel in comfort with a charcoal leather interior, which has heated front seats as part of the factory fitted Winter Pack and with the in built rear camera, you will be able to park with ease. 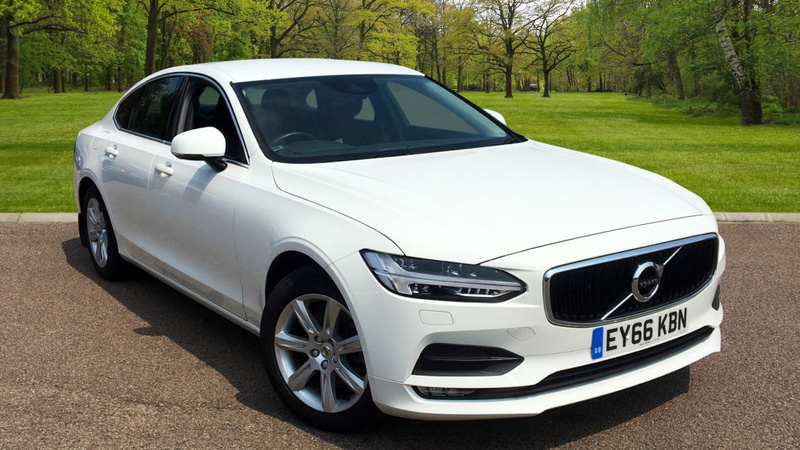 Take your technology with you with Smartphone Integration for Apple and Android and stay safe with Volvos City Safety crash avoidance system. 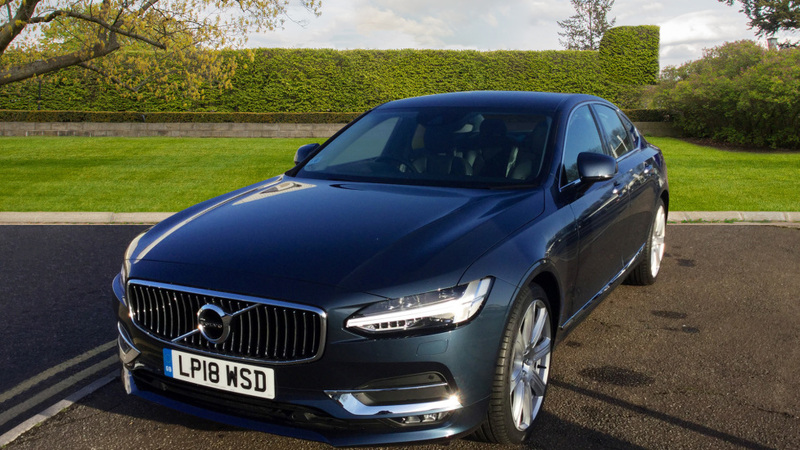 We are also happy to deliver our cars to the UK Mainland.